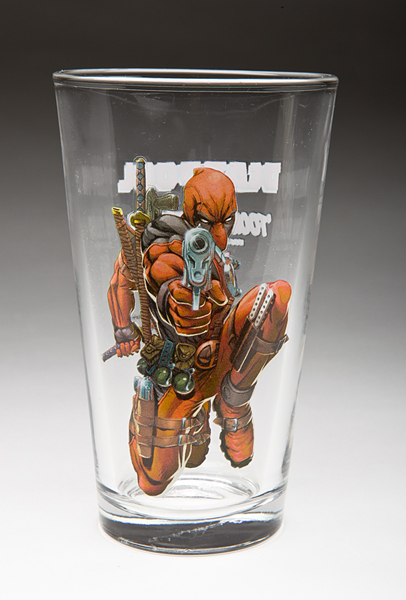 Deadpool, finally appears on a brand-new, high-gloss heavy-duty Toon Tumbler®! 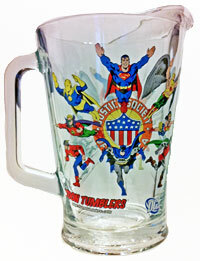 Be the envy of your friends, because not everyone has a homicidal psychopath on their glassware! Hand-wash only. Ships the 1st week of August, 2011.